A community grows and develops through the attention and intention of people. Our community is fortunate to have people in professional capacities who guide people to opportunities for strengthening our community. And for this we are grateful. 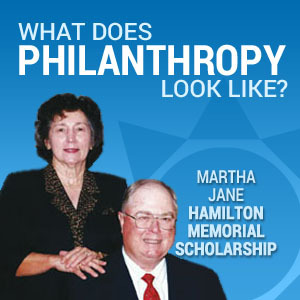 Your clients may not be aware of the vast opportunities to achieve their philanthropic dreams through Central Kentucky Community Foundation. 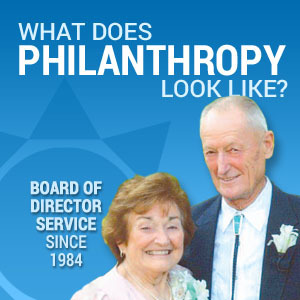 Central Kentucky Community Foundation is the philanthropic focal point in the region. 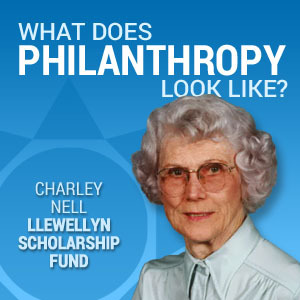 We serve as a resource, leader and catalyst to donors who wish to improve life in their community. 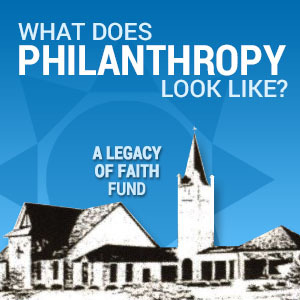 At Central Kentucky Community Foundation, we strive to bring the wealth and will of people together for the betterment of the community. As a Professional Advisor, you and many other CPAs, Attorneys, financial planners work with people and businesses who have philanthropic wishes. 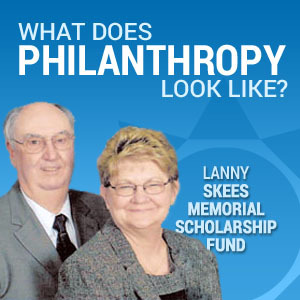 Central Kentucky Community Foundation wants to assist you, your clients and our community. 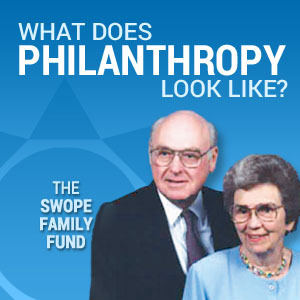 Each individual, family or organization we work with has unique charitable interests…and unique financial circumstances. We help you make the most of both, so you receive the greatest return on your community investment. Donors can choose from a diverse menu of funds offered by CKCF that can be individualized to meet the donors’ intent. 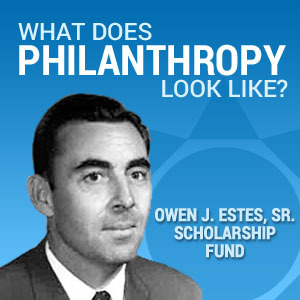 Offering an assortment of funds ensures a wide range of community issues and causes are addressed. Endow Ky is a great state incentive for charitable giving to benefit Kentucky income tax payers – both individuals and business. Retaining just a small portion of wealth for philanthropic purposes close to home is an historic opportunity for our community – and for wealth-builders who care deeply about the places they call home.